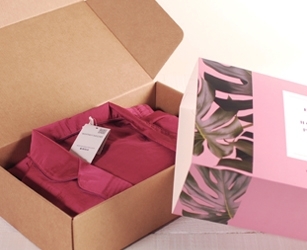 The boxes to protect your most special shipments, now personalised how you want them! 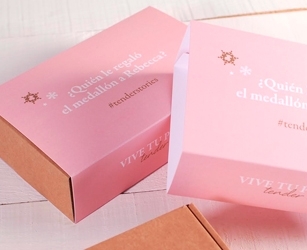 The most different boxes for unique occasions will be more yours than ever before… Personalise them! 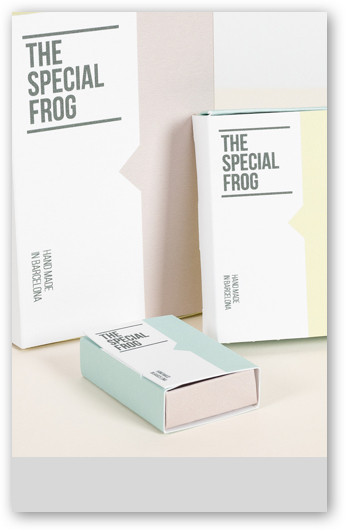 The most basic boxes, which are by no means less important, newly printed, will be unique for you! Gift pack for influencer campaign. 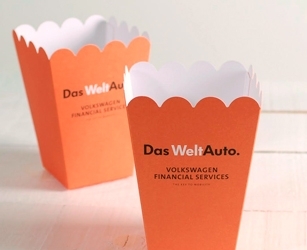 Customised paper bags to contain branded gadgets. Welcome pack including a gadget for an internal event. Customised full colour cardboard box. 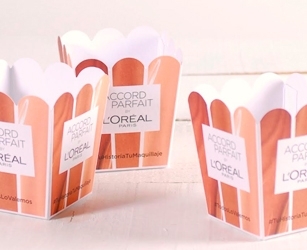 Gift packs for digital campaign branding through influencers. Customised delivery box with customised wrap. 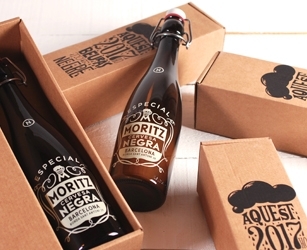 Limited edition presentation pack for Moritz beer. 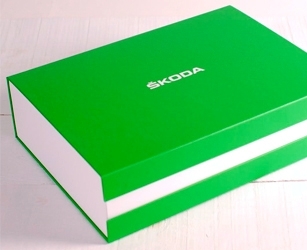 Standard sized delivery box with customised print. Internal presentation for MRW. Standard sized delivery box with customised print. 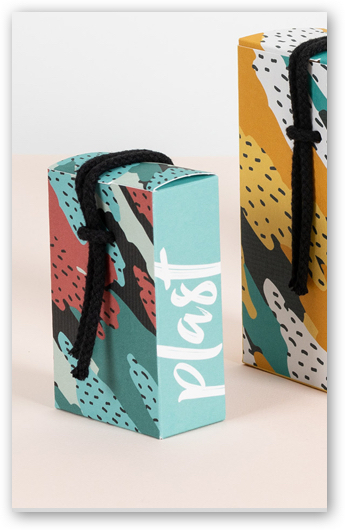 Gift pack for digital branding influencer campaign. Customised delivery box with wrap. Corporate pack for internal communication. 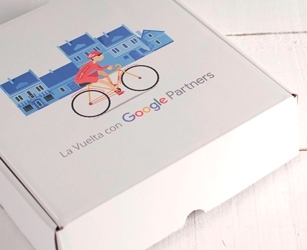 Full colour cardboard box with branded gadgets. Gift pack for brand communication event. 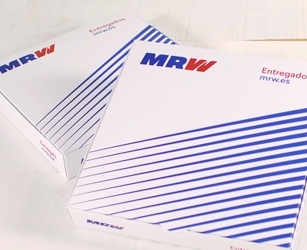 Standard box with printed logo. Welcome pack for influencer event. 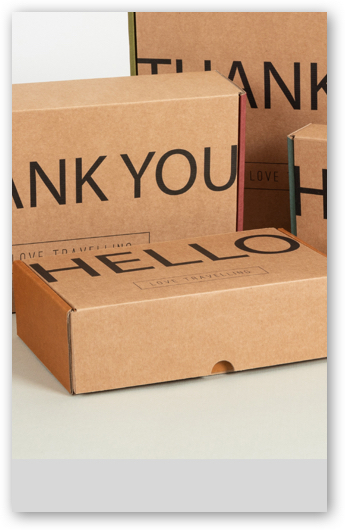 Standard sized delivery box with customised print. Welcome pack for vehicle delivery. 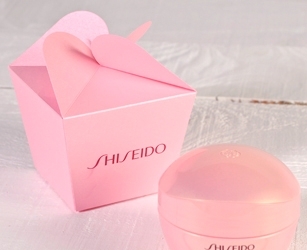 Box with customised size, materials and print.